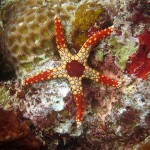 The residents of Sulawesi are among the best fishermen, especially those from Bugis ethnic group are known to be excellent shipbuilders and divers. 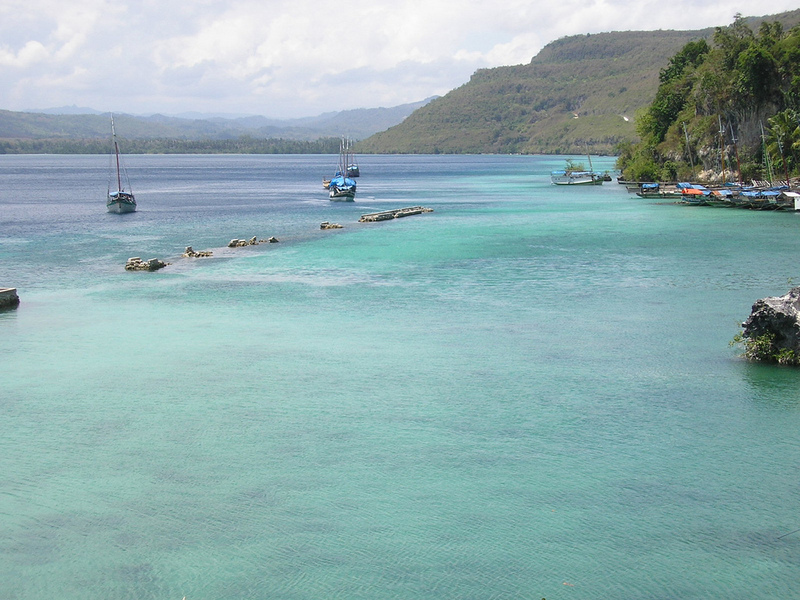 In ancient times their boat, Perahu, crossed the ocean to trade until Northern Madagascar and Australia. They are currently living in the villages of South Sulawesi. 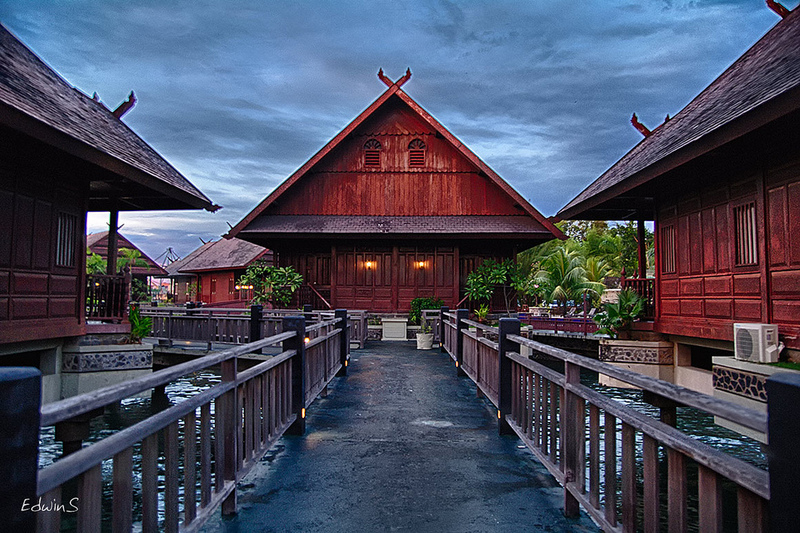 We would like invite you to a trip to the historical places of Sulawesi Island in Indonesia. In terms of administration, Sulawesi is divided into five administrative provinces: South, Central, Southeast, North Sulawesi and Gorontalo, which is the newest province. Makassar, the capital of South Sulawesi was the gateway to the kingdom of Gowa in 1667, and the port was an important commercial center in the archipelago. Today, Makassar is a major business center in eastern Indonesia. If you want to make a trip to Sulawesi, you should visit Beteng Rotterdam, an old fort built in 1545, has now become the Ujung Pandang Provincial Museum. Here are exhibited different antique ceramics, old coins, manuscripts, musical instruments, costumes and ornaments. In Central Sulawesi you can visit the Negeri Propinsi Sulawesi Tengah Museum, where is exposed the Kain Donggala, which is a hand vowed, lively colored silk stain inspired from India. You can also see art objects and replicas of megalithic Lore Lindu statues. 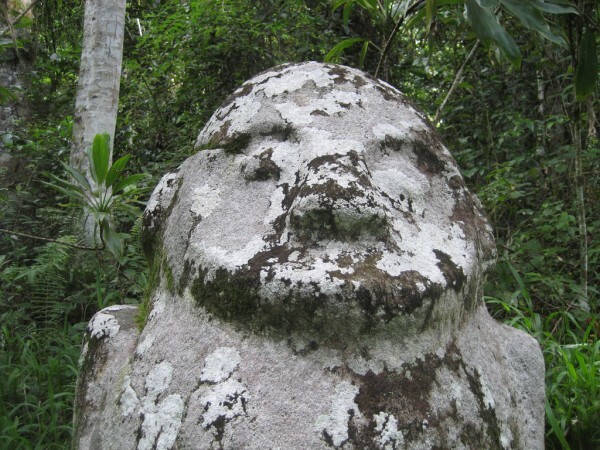 To see the statues in reality, you can make a trip to the Napu Valley, Nes and Bada in Lore Lindu. The origin of these human images is unknown, but is clearly linked to ancestor veneration. 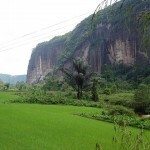 The megalithic stone was discovered at Watu Pinabetengan in North Sulawesi. The surface is covered with mysterious drawings and documents. According to the Minahasa history, the first ancestors divided this land into seven regions: Tombulu, tons, Toulour, Totemboan, Tonsawang, Ponosakan and pasan Ratahan. If you consider a trip to Sulawesi Island you could visit the ancient cemetery of megalithic, called Waruga, which is a very interesting place. It has 144 tombs with decorative motifs and carved sculptures, such as human beings, plants, animals, geometric designs around the coffins and lids. 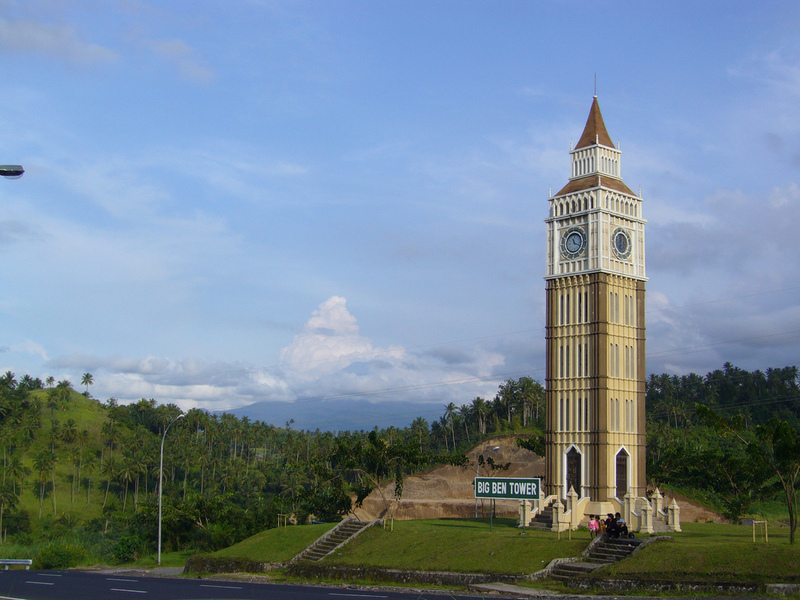 You can also find some unexpected things, like a Big Beng Tower replica in Manado. Buton Island in Southeast Sulawesi was the place where the sultan ruled from the fourteenth century until the sixteenth century. At that time they already practiced trade with China and the Majapahit Kingdom of Java Island. 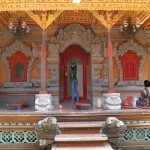 The last king was King Laki Laponto, who became the first Sultan in Buton. Locals organized cultural festivals with various ceremonies and popular events.